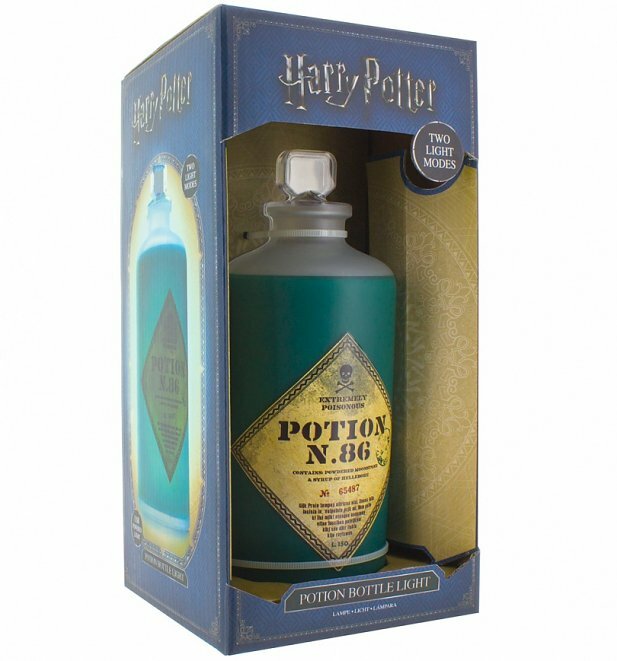 Looking for some magic to brighten up your home or work space? 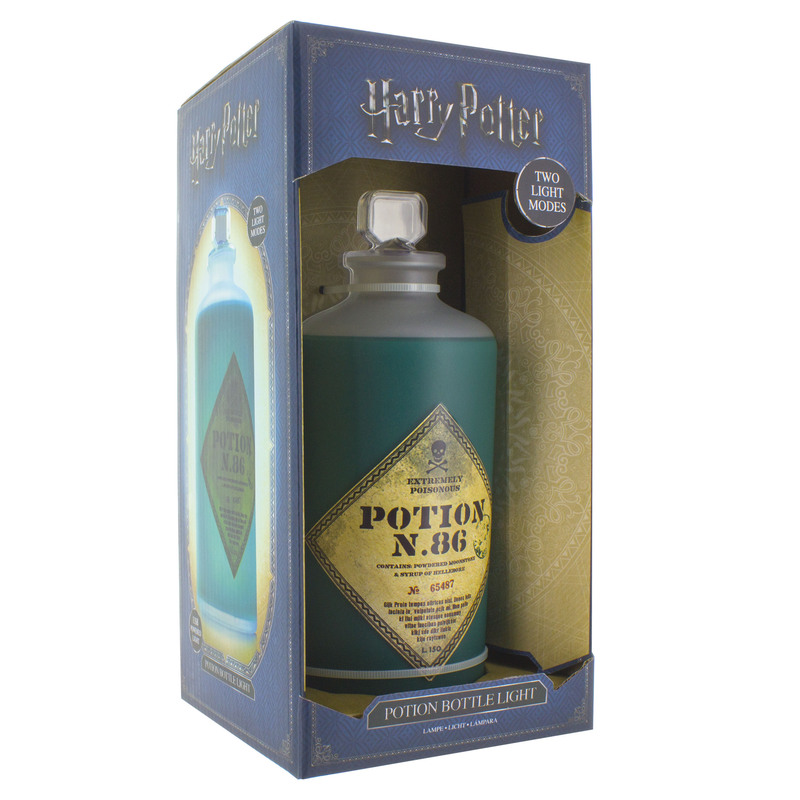 Well, as if by magic...your dreams have come true, Harry Potter style. 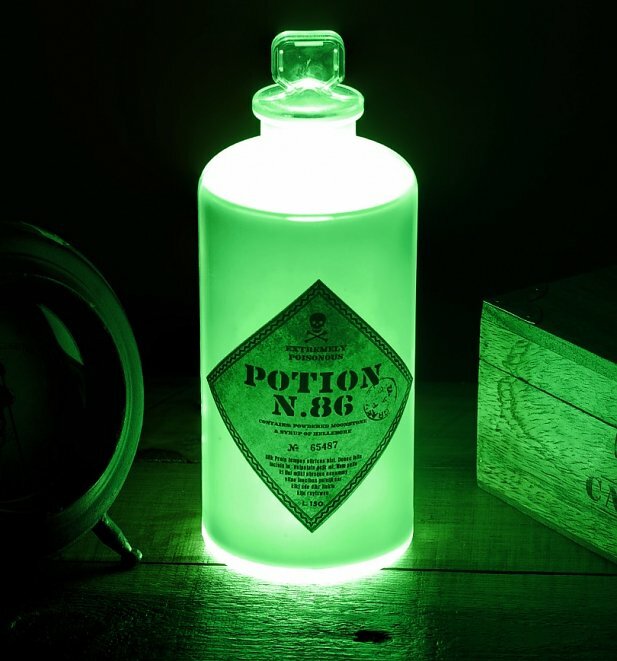 Shaped to look like a bottle of poison with a label on the front complete with warnings, this great little light is a perfect gift for any fan. Review: Looks great; works well in the dark. Looks the part. Not sure about the 'flashing' light function - we just have it set on 'always on'. On close inspection in daylight it looks a little plastic, especially the lid, but it's a night-light so who wants to look at it in the daylight anyway. Review: Great fun. Love it. Excellent.